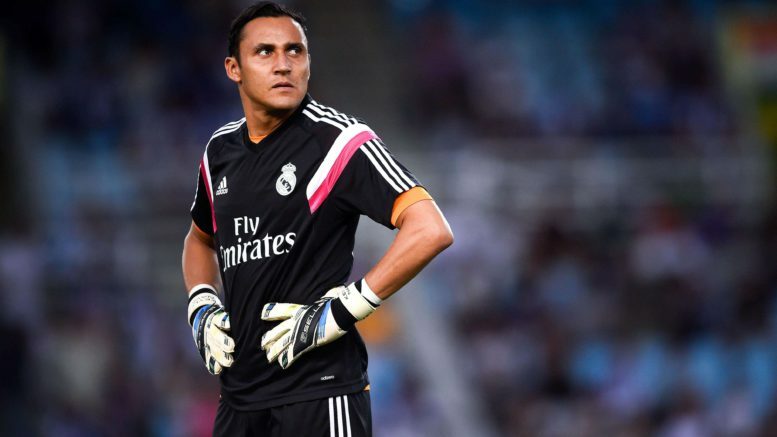 Unai Emery is “in a hurry” to sign goalkeeper Keylor Navas from Real Madrid, according to El Confidencial. The Arsenal manager is rumoured to be eyeing up a deal for the Costa Rica international in January. The report states that Emery is not convinced by summer signing Bernd Leno, with the German’s late mistake away to Southampton last Sunday leading to a 3-2 defeat. Navas is suffering a frustrating time of things in Madrid, with Thibaut Courtois now the undisputed first-choice ‘keeper. The 32-year-old is valued at around €14million (£12.6million) and Arsenal could make a surprise swoop. Be the first to comment on "CONFIRM: ARSENAL BOSS “IN A HURRY” TO SIGN WORLD BEST GOALKEEPER FROM REAL MADRID"